As part of the Southbank Place development, there will be traffic management in place on Chicheley Street from 4th September for 12 weeks. 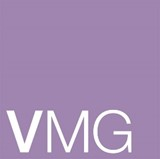 This is to enable multi-utilities connections for the site. The road will remain open at all times, however traffic may be increased in the area. For full information and details view the attached special edition of the Southbank Place newsletter. Sign up to the Our South Bank e-newsletter to stay up-to-date with news and events, and get access to special announcements. You will be one of the first to find out about developments, roadworks, diversions and other important information concerning the South Bank public realm. You can unsubscribe at any time. 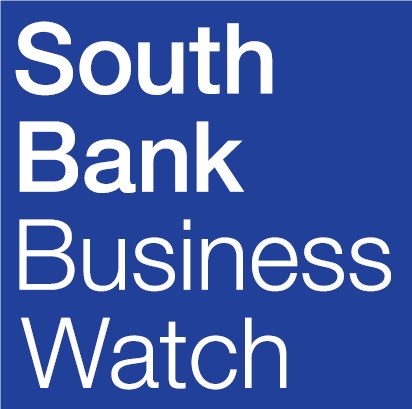 South Bank Business Watch (SBBW) is a collective of commercial, cultural and public sector organisations focusing on security issues affecting the South Bank Community Security Zone.